We need to recognize our blessings as we go through our daily routines in life. 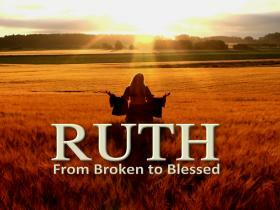 Pastor Waggoner discusses how we can harvest and preserve our blessings by modeling Ruth and her family. 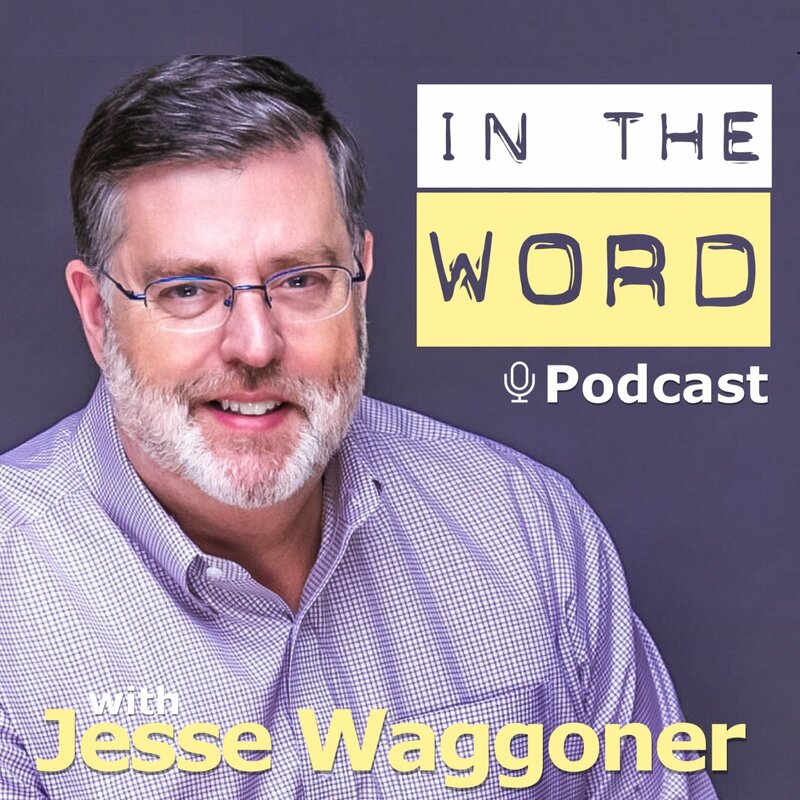 Pastor Waggoner teaches us that we need to stay between the lines of proper behavior in order to be able to give and receive blessings. What can we be doing to add faith-based initiative into our lives? Pastor Waggoner discusses four actions that will help us move forward with this. We gain insight into what love (really) is as we look at the meeting between Ruth and Boaz. Before God changes our circumstances, he wants to change our hearts. How do we get to this point? We begin this new series by learning that we can’t run away from our problems. We must run back to God’s promises through obedience and we will see, as we continue this study, how this is lived out in the life of Ruth.